Home » Buying Guides » What Type of Digital Sound Processor (DSP) Do I Need? When it comes to digital sound processors, there are a few different types which have different benefits and are used to achieve different things. Digital sound processors consists of equalizers, bass restoration processors and expanders, line drivers, crossovers, and factory radio sound processors. Each of these sound processors will improve your specific sound system in a different way. If you want the most out of your sound system, a quality sound processor is essential. After some slight adjustments with any of these devices, your system will sound like it has been professionally tuned and optimized. Read more to find out which sound processor your system could benefit from. 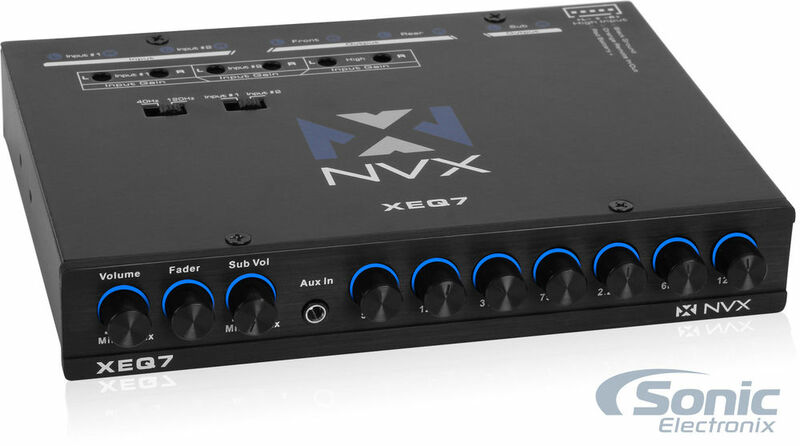 An equalizer, like the NVX XEQ7, is a device that allows you to fine tune your car’s sound to your liking. These adjustments that an equalizer allows you to make are for specific ranges of sound known as ‘frequency bands’. An equalizer will smooth out the frequency response of your system and help you eliminate unwanted distortion. If you want to have precise control over your sound, you’re going to need to add an equalizer. Adding an equalizer to your sound system will allow you to tune your sound to match your preferences, as well as to the acoustics of your specific car. Read more about equalizers here. Bass restoration processors, or bass expanders, improve the low frequency reproduction in a car audio system with at least one subwoofer. 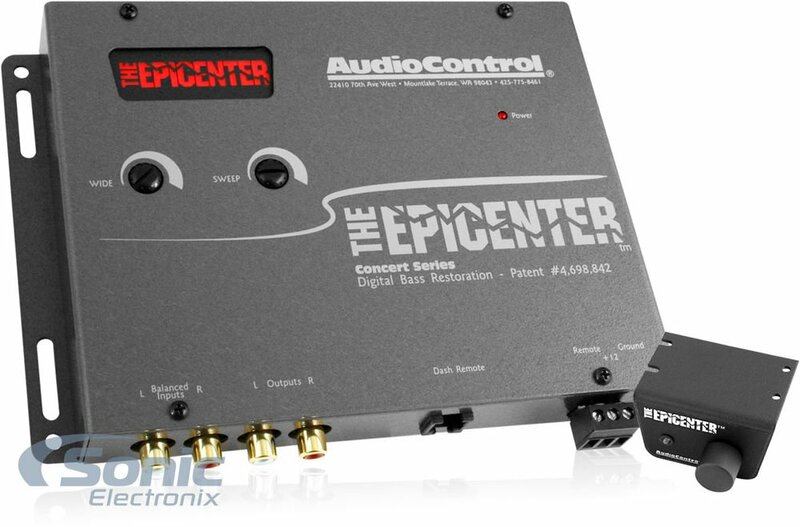 Bass expander products, such as the famous AudioControl Epicenter, will help your car’s subwoofers produce more accurate bass. These devices restore the earth-shaking power and heart-pounding bass your subwoofers crave. If you are looking for a system that hits lower and harder, a bass restoration processor is the sound processor for you. Electronic crossovers, such as the AudioControl 2XS divide your car’s music into high, low and midrange frequency ranges. These crossovers are perfect for those who want to run an active sound quality system. With an electronic crossover, you can eliminate the passive crossovers and have more control over the frequencies that go to each of the speakers in your system. Some of these crossovers are combinations of both stereo crossovers and stereo equalizers or line drivers. Line drivers will enhance your audio signal output coming from any factory or aftermarket head unit receiver. They help increase the volume output without over-driving your source or amplifier. The use of a line driver, such as the AudioControl OverDrive, in your car audio system will allow your amplifier’s gain to be set lower, and reducing the system’s low-level noise. For those who want to keep their factory radio, yet would also like to achieve the best sound possible in their vehicle, factory radio sound processors are just the thing for you. 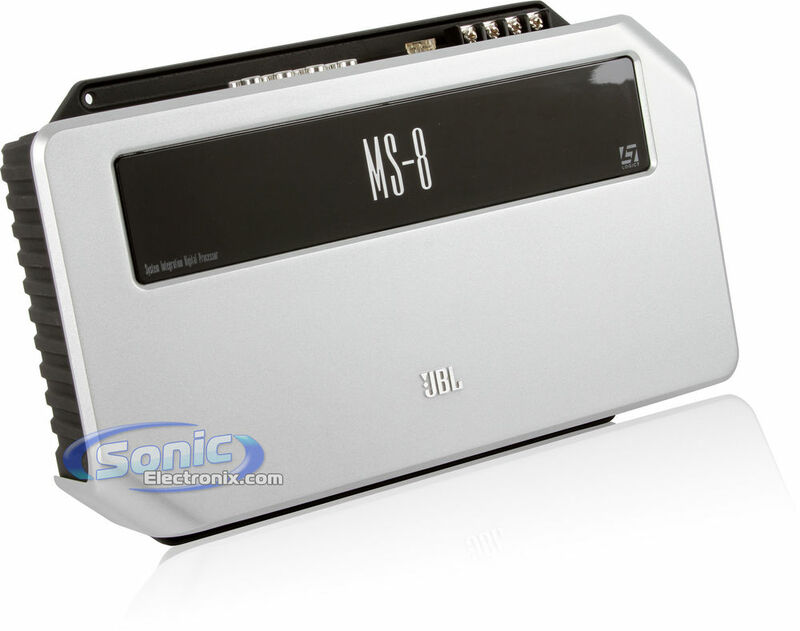 These sound processors, like JBL’s MS-8 Digital Sound Processor, are professional sound processors which improve the acoustics of your factory audio system. With factory radio sound processors, your factory system will sound better than you ever thought possible. In addition, most of these sound processors also have built-in equalizers, line drivers, and crossovers to improve every measure of audio performance including frequency response, bass performance, dynamics, clarity, detail and stereo imaging. Now that you know what each type of digital sound processor’s function and benefits are, you can better make a decision of which one is best for your sound system. 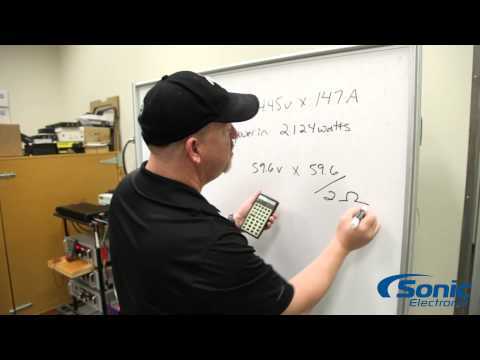 If, however, you still need help choosing which sound processor will work for you, you can always call our knowledgeable experts at 1-877-289-7664!